Mai posztom rendhagyó, mivel főként orvosoknak készítettem, ezért angolul hagyom, nehogy a fordítás során elvesszen információ. Csodálatos képek egy csodálatos DOKTORtól, aki veszi a fáradtságot és a TIMS fórumain lassan egy éve kommunikál a CCSVI betegekkel, oktat minket, válaszol a kérdéseinkre. 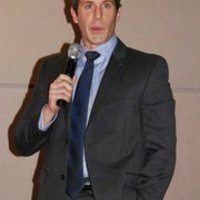 Dr. Sclafani (írtam már róla sokat régebben) januárban elkezdett újra műteni és a TIMS fórum egyik vezéralakjának Cece-nek a műtétjéről számol be képekben, és rövid magyarázatokban. 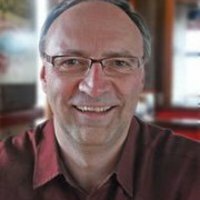 Hagyjuk már az SM-et tisztelt doktor urak, itt vénaszűkületekről beszélünk, ahogyan az a következő képeken tisztán látszik. A páciensnek az egyik jugulárisa 70%ban volt elzáródva, a másik 100%-ban. 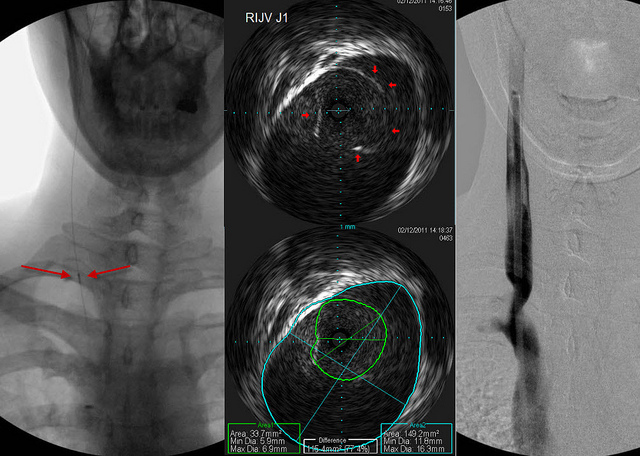 This sequence shows the ivus probe on the far left of the screen at the point where these images were taken. The venogram is on the right shows a bad stenosis. My goal has become to stretch the narrowing as much as possible without stretching the area of normal vein above it. That is a great value of the IVUS. The IVUS images are in the middle. they show that there is a fused or stuck valve at the area of narrowing (outlined in red arrows). The IVUS can show us the cross sectional area of the narrowed segment and compare it to the normal segment automatically. The IVUS measurements of the diameter are precise to a tenth of a millimeter and of the cross sectional area of a 100th of a square millimeter. This set of images is from a bit higher in the vein where there is a transition in diameter of the vein (Left image red arrows). The two IVUS images in the center are at exactly the same location. One shows almost no lumen to the vessel, measurning less than 3 millimeters. When Cece breathed deeply out, it is clear that this is not a stenosis but a phasic narrowing, much like what happens when any healthy person is upright. It does not need to be dilated and dilation will likely have no effect. Unfortunately such narrowings sometimes end up being stented. The IVUS helps me differentiate a fixed stenosis from a physiological narrowing. I call this a leave me alone lesion. i am not coming around to stenting at this time. If, we find that stenting has better outcomes and prolongs time to disability, then i would change. If angioplasty alone restenosis quickly more than a couple of times, i would consider stenting as a late option. This third sequence shows the venoplasty images. There are two narrowings, the upper of the two was more obvious and probably represented one set of malformed valves. The lower one is less pronounced. This might have been a normal or nearly normal second set of valves. This can happen. The final image on the right is post venoplasty. I like that the vein is wide open without any bulge of the normal vein above the stenosis. Hopefully it will reduce the risks of restenosis or thrombosis. This image is a venogram of the left side. 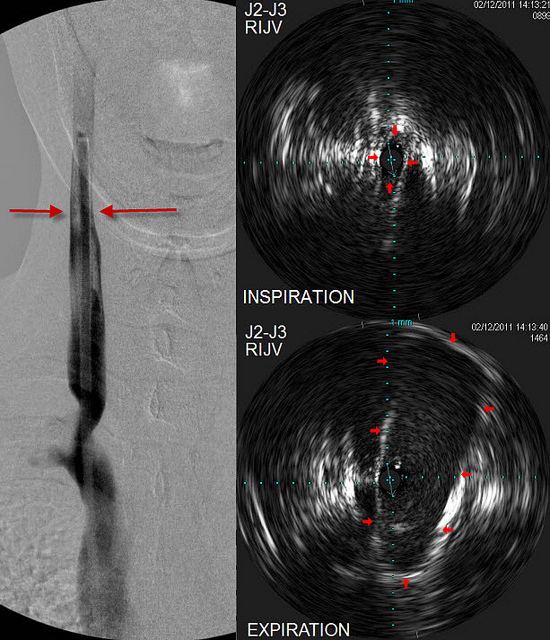 I didnt see any reason to show another IVUS but it was similar to that on the right side. 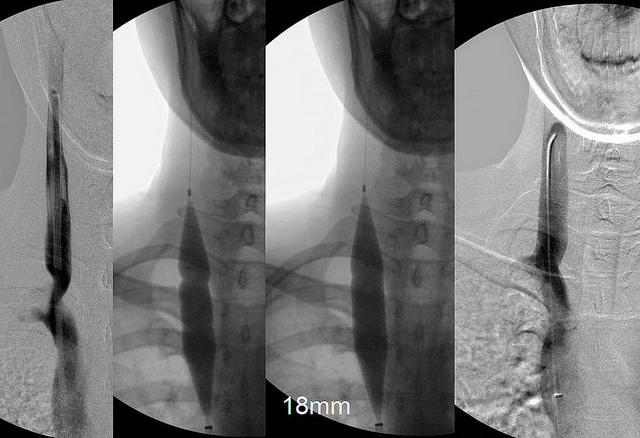 These images show a very tight stenosis of almost 100%. There are vertebral collaterals seen. These vertebral collaterals can drain through the vertebral veins into the subclavian vein but because of chronic obstruction some of this drainage can travel through the vertebral plexuses that are continuous down the spine. So some of the drainage goes from the plexuses into the intercostal and lumbar veins and out into the azygous system. 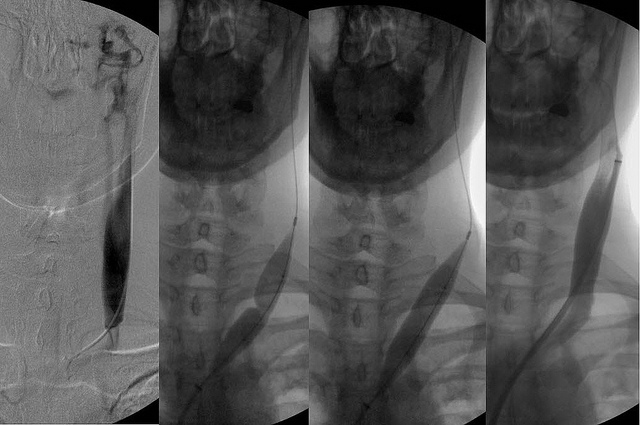 This final sequence shows the very large and smooth azygous vein and its collaterals through the veno cava and the ascending lumbar vein. Cece was a great patient. She held her breath in the proper position and phase of respiration to obtain maximum imaging. Köszi Laci, nem semmi anyag, szerencsére én többé kevésbé értettem Sclafani kommentárjait is. Csak annyit mondhatok, ez az ürge (nagybetűs ORVOS) tényleg nem semmi!